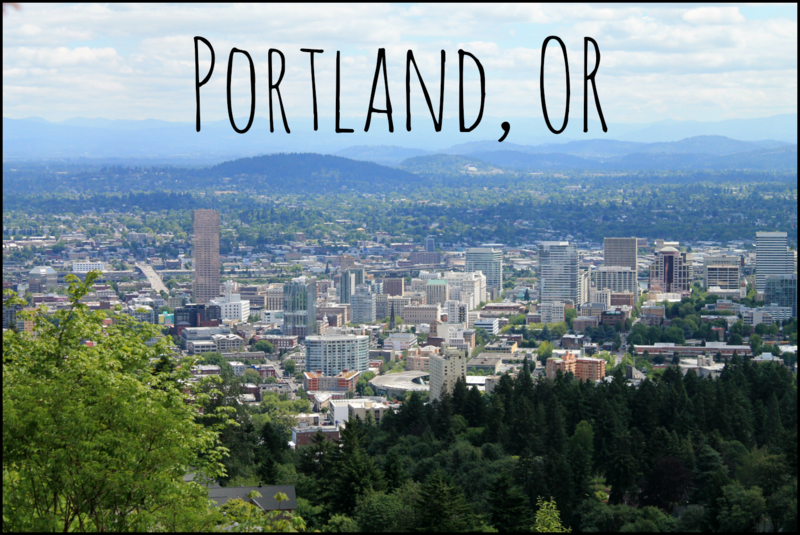 Are You Thinking About Moving to Portland, OR? Are you thinking about moving to Portland? If so, there's a lot you need to know about this city. The first is that although it is pretty small by population for a city, it is really spread out. This means that the neighborhoods vary greatly on walkability as well as other factors such as school districts. To learn more about Portland, watch my latest video.